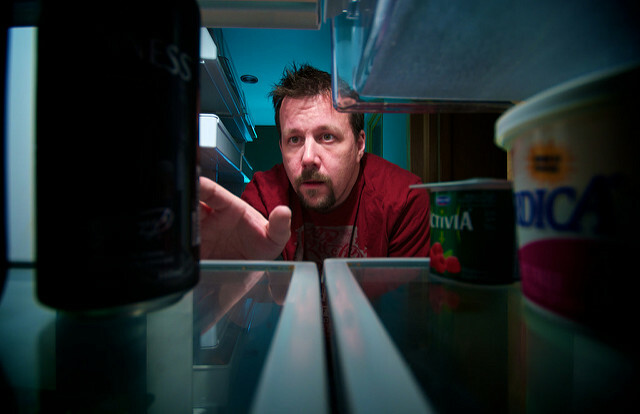 What’s the difference between “desire” and “craving” for food? 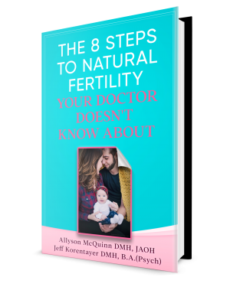 When it comes to fertility health, there’s a world of difference. Are you aware of what drives your food choices? Is any given food feeding your physical, or your emotional body? Cravings override your body’s desire for healthy sustenance. They generally have an emotional root. Grief will seek carbs as well as salty snacks. Anger goes for sweets, fear wants coffee and guilt will eat almost anything to stuff down their shame. Have you heard of “retail therapy”? Well, this is ‘over the lips, past the gums’ therapy. Nutritional deficiencies or imbalances will also lead to cravings. This is your body crying out for what’s missing in your diet. Such imbalances join forces with anything still unresolved in your emotional body. Your innate desire for healthy eating gets hijacked by these factors. Emotional cravings overshadow your instinct for healthy sustenance. Unresolved content in your emotional body will create a specific “disease state”. This is a state of mind which overtakes your natural physiology. It also starts to take over your cellular function. The cravings overshadow your healthy desires. Your cells’ mineral needs get pushed aside in craving’s pursuit of emotional fulfilment. A miscarriage, for example, will create the emotion of grief. This is a natural response, of course. It only becomes an issue if there’s a blockage to the complete “letting go” of natural grieving. In this case, residues of grief still remain in the cellular memory. It will also start to generate the emotions of fear or anxiety for possible future miscarriages. This may turn into the personality trait of a “walled off” feeling. It stands as an emotional defense against any future hurt. The inability to cry, or even an aversion to intimacy may result from such a state. “I don’t want your sympathy” becomes the unconscious trait of this defense. No one is allowed “in”, in the emotional sense. Physiology follows suit, making sure that no sperm can make it all the way in, either. Your cellular physiology is quick to respond to your state of mind. The natural mineral balance begins to reverse. The alkalizing potassium leaches out from the cells. They get filled instead with encrustations of sodium. Such a sodium-dominance is acid-forming. It creates a downward spiral. This emotional state reinforces the cellular physiology, and vice versa. The resulting salt or carb cravings can only offer temporary relief. What if you recognize this pattern in yourself? For starters, “don’t panic”. The myth of “willpower” as a solution isn’t helpful. It’s a misunderstanding of the real issue, and an unnecessary source of shame. To begin to notice these patterns in yourself is an amazing first step. The more consciousness you can raise, the more you remove power from the true source. « Feeling ‘Full’ Versus ‘Satisfied’ – What’s The Difference?